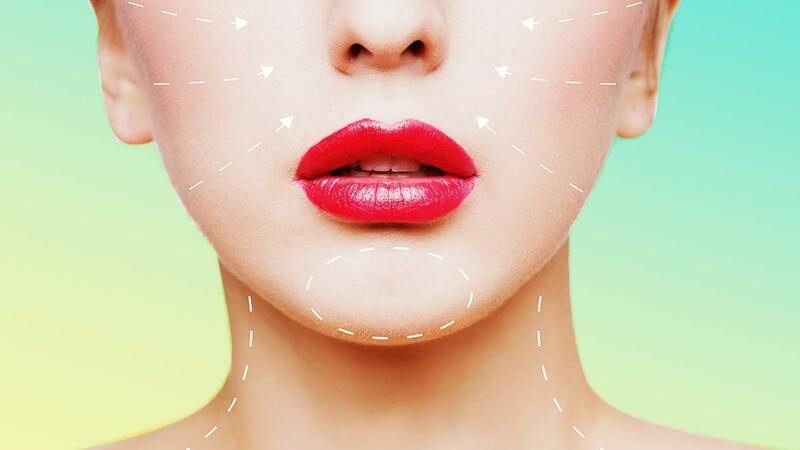 Which Asian Country Has The Most Number Of Cosmetic Surgeries? And what their most requested surgeries are. Those percentages are for the total percentage of the world-wide total; for scale, the U.S. had more than 4 million total procedures in 2016, while Brazil comparatively trailed behind at 2.5 million. And while these figures are based on available information, the end conclusion can only be that a lot of people around the world are getting all kinds of plastic surgery.